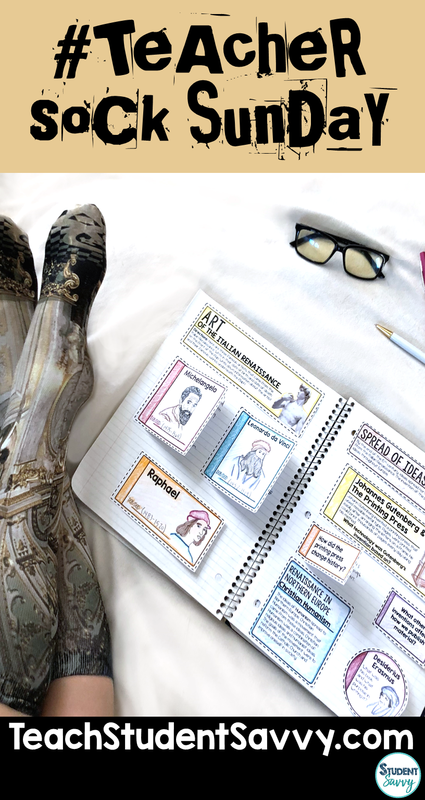 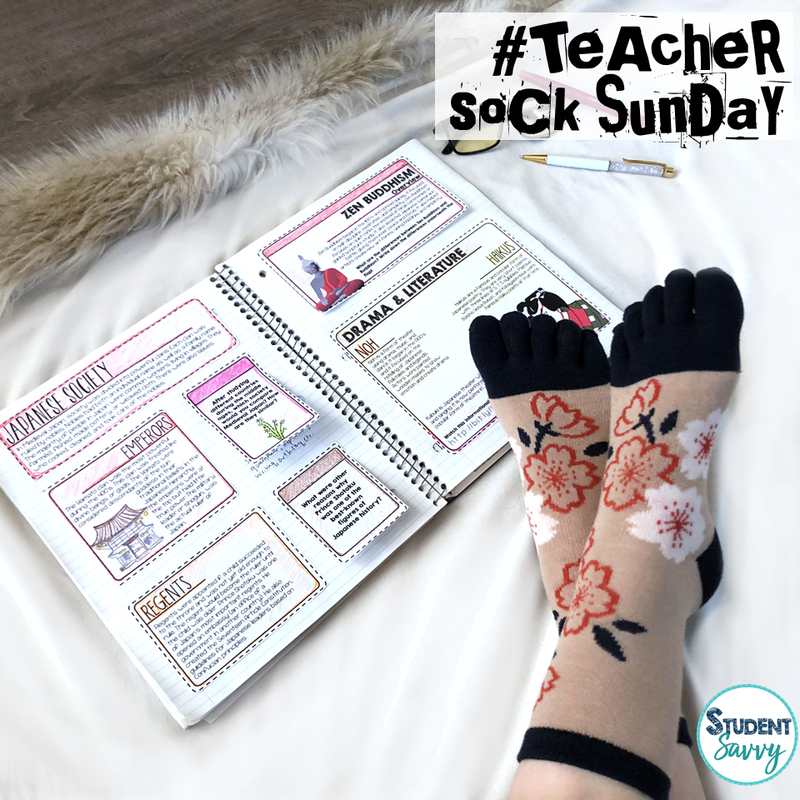 Teacher Sock Sunday Featuring The Renaissance Interactive Notebook! 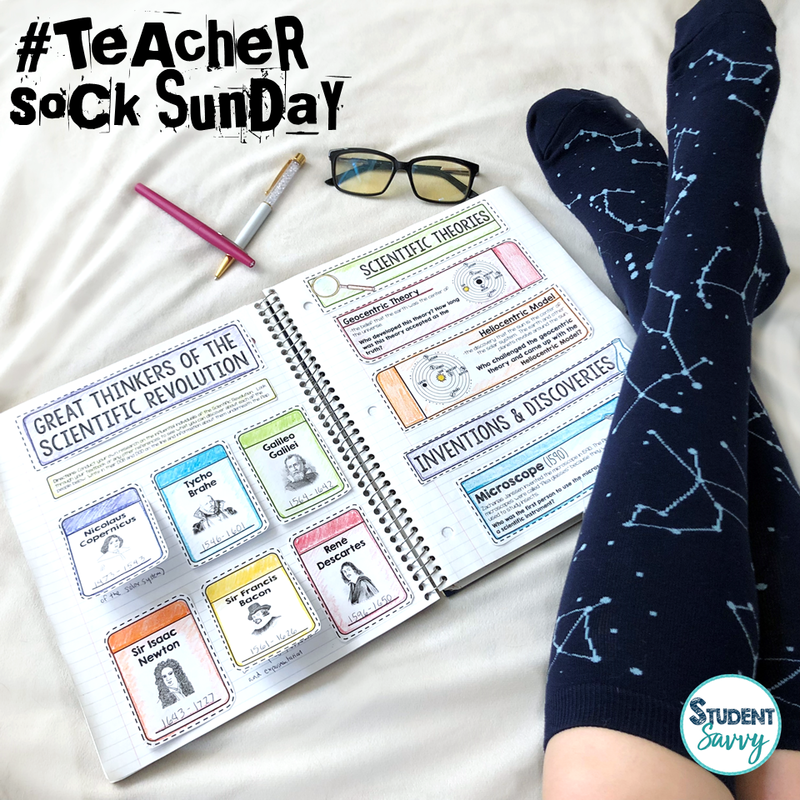 Here’s this week’s Teacher Sock Sunday! 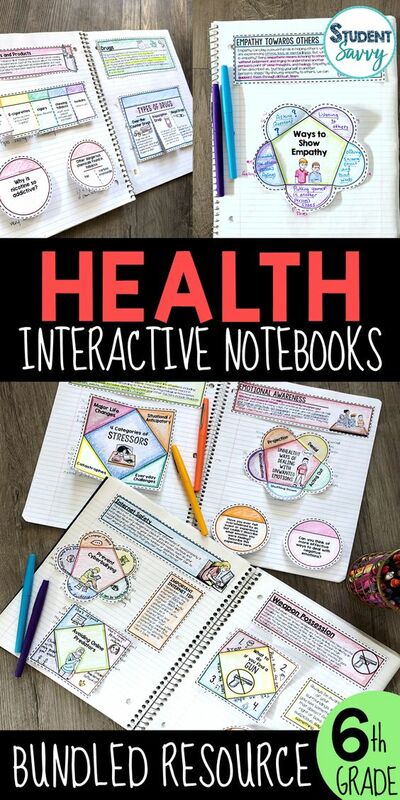 This product contains interactive cut and paste learning material for students to create an organized social studies interactive notebook. 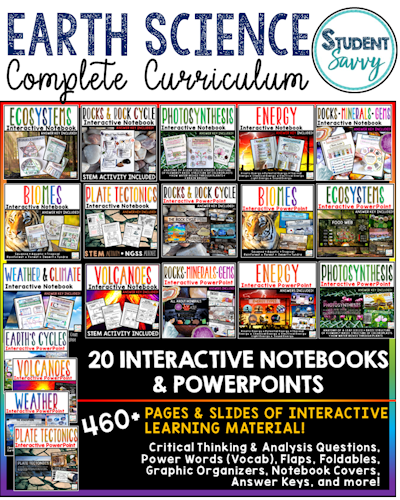 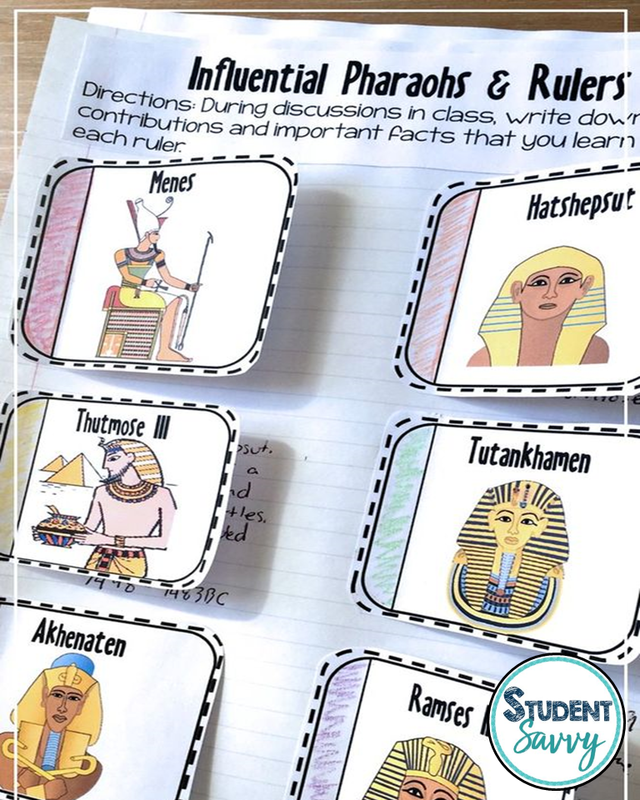 Timelines, reading passages, flaps, graphic organizers, important figures, vocabulary, answer key, and much more are included in this resource! 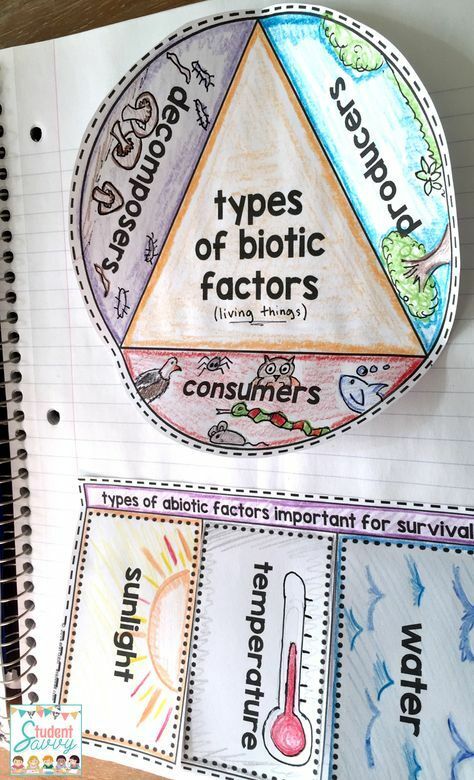 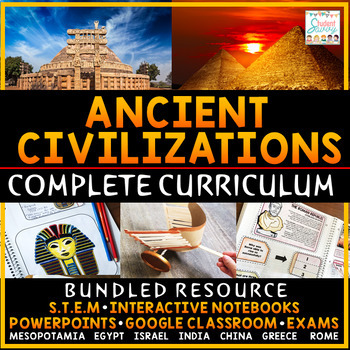 Topics covered in this unit include: Humanism Movement, Spread of the Renaissance (Map), Marco Polo, Increase in Trade, Cosimo’ de Medici, Life in Florence, Change in Ideas, Petrarch, Niccolo Machiavelli, Dante Alighieri, Art, Famous Writers, Michelangelo, Leonardo da Vinci, Raphael, Advances in Architecture, Astronomy, Mathematics, Johannes Gutenberg, Printing Press, Christian Humanism, Desiderius Erasmus, Albrecht Dürer, Miguel de Cervantes, Don Quixote, William Shakespeare, and Much More! 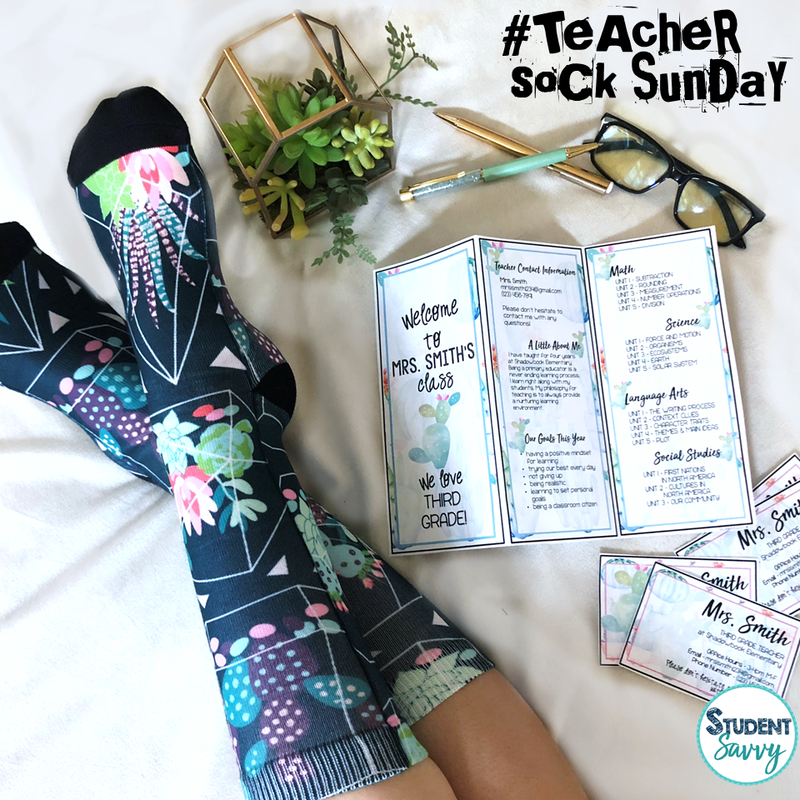 Win these socks and the matching Ecosystems resource by entering the giveaway below! 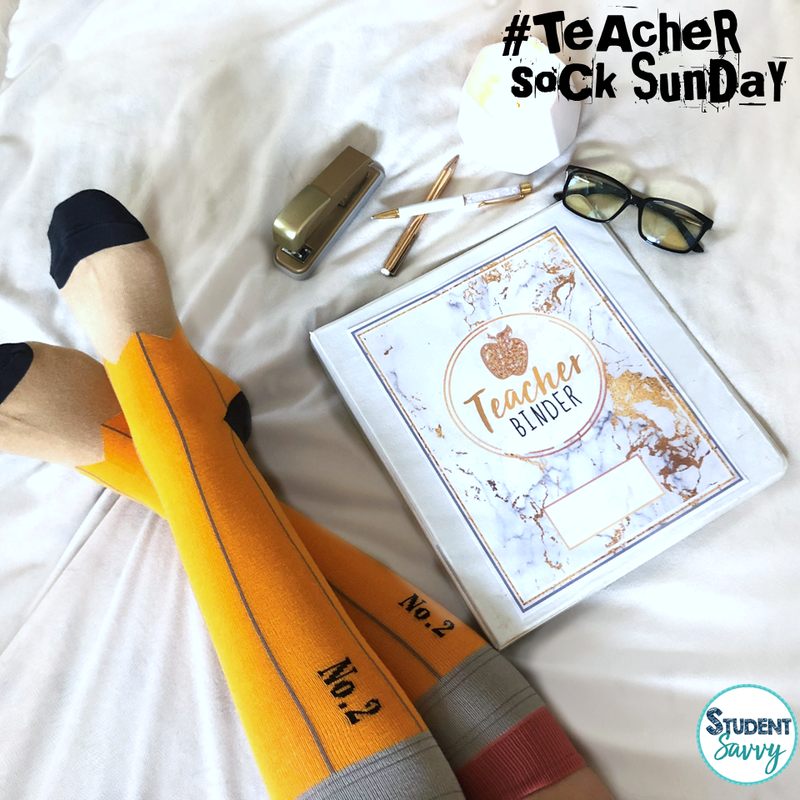 8 socks/matching resources are ALL included in this giveaway! 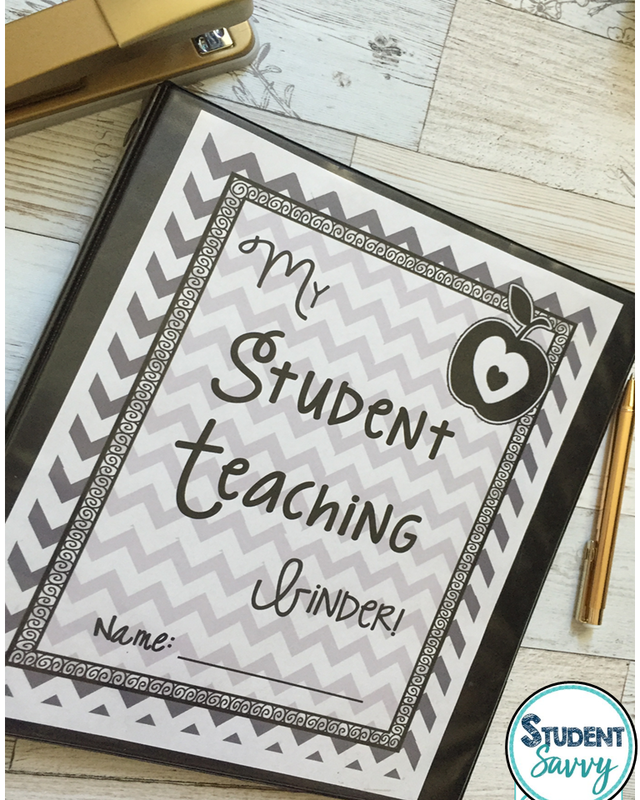 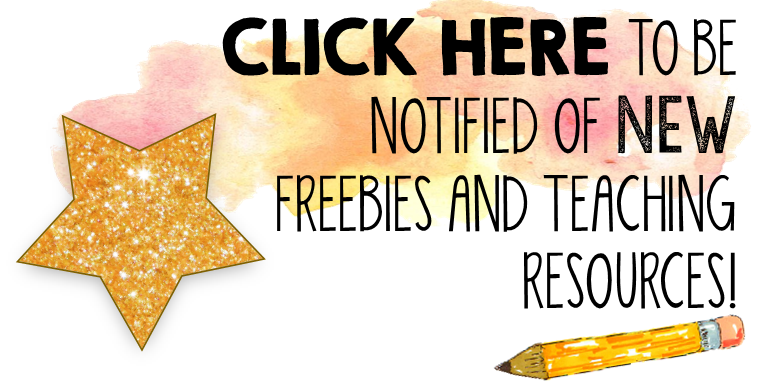 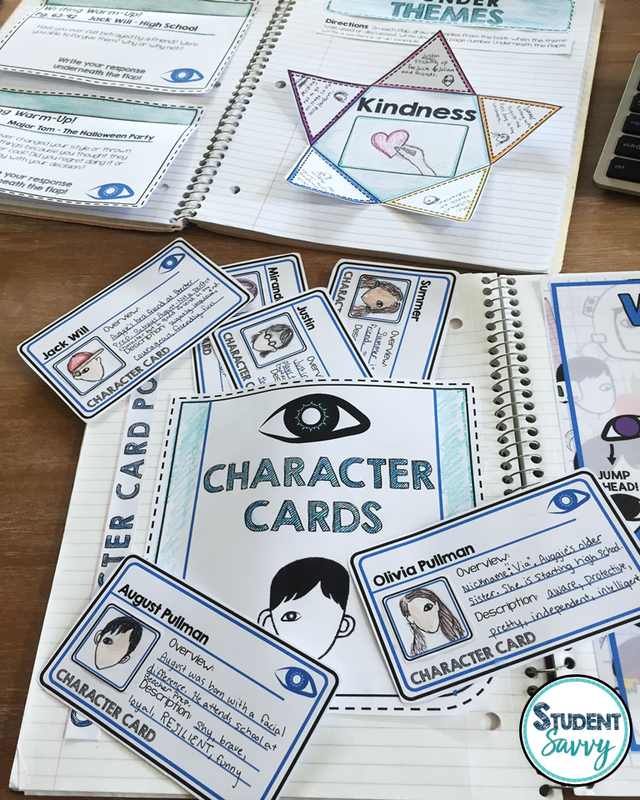 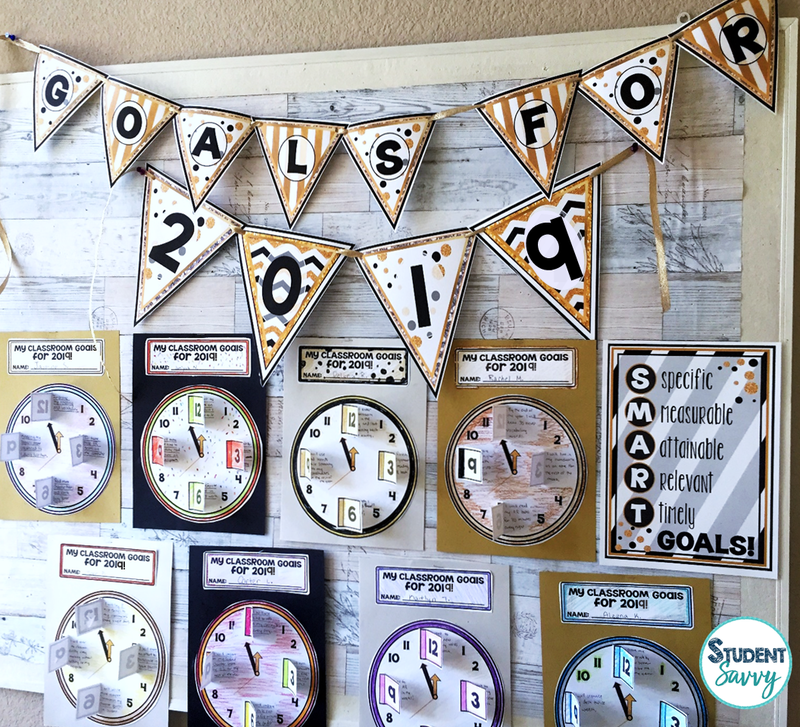 GO BACK TO SCHOOL IN STYLE AND WITH BRAND NEW RESOURCES! 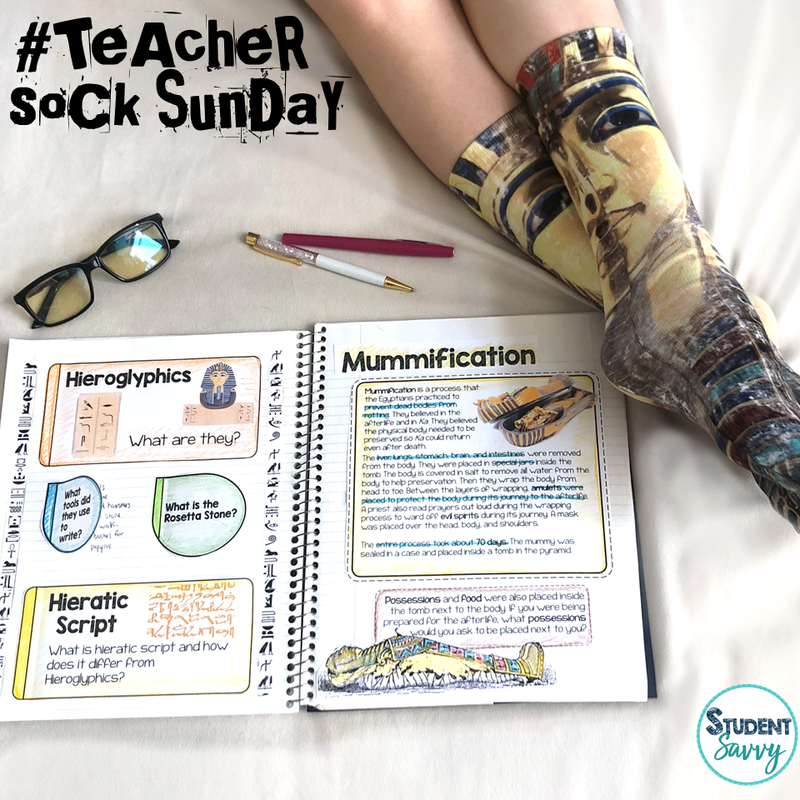 Teacher Sock Sunday Featuring the Ecosystems Interactive Notebook! 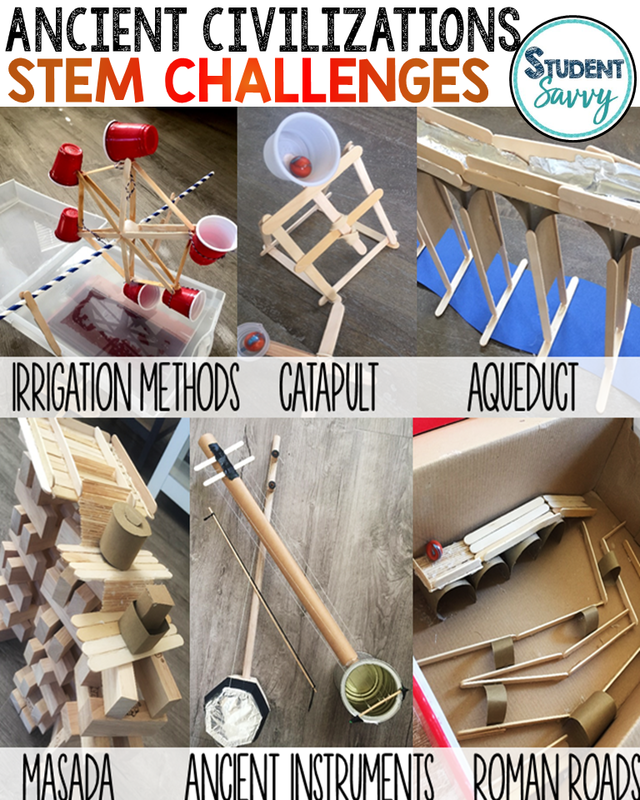 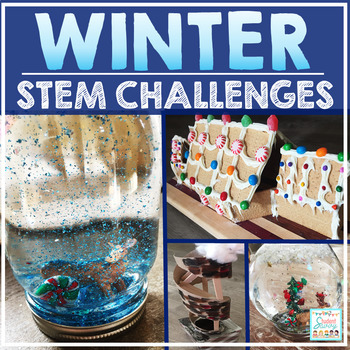 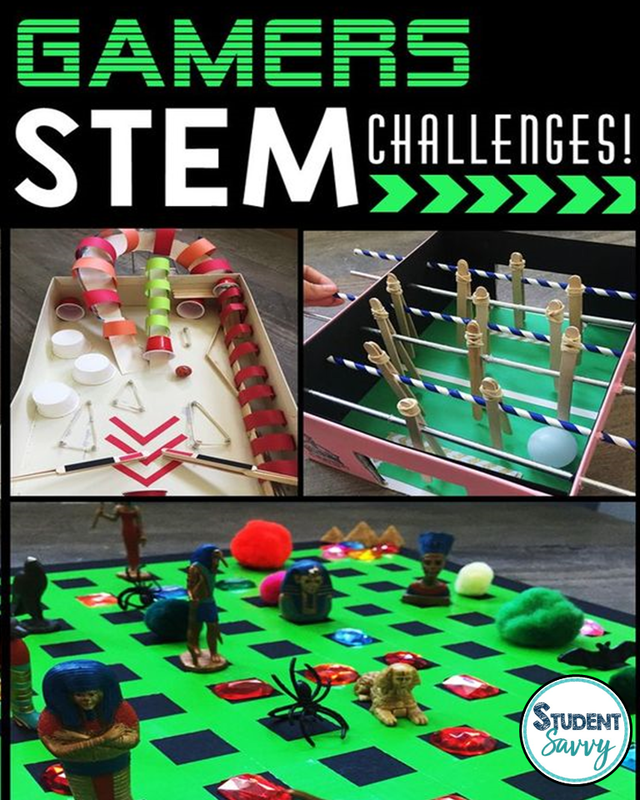 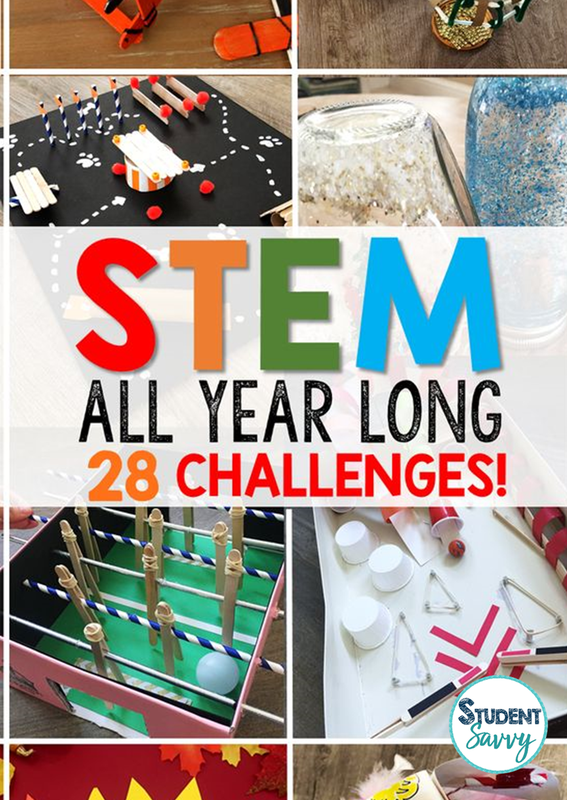 Late Medieval Europe – STEM Challenges & STEM Activities for the Classroom!